Gordon St. competes in WEQX Battle of the Bands at Jupiter Hall on Wednesday, 8/16/17 | Gordon. 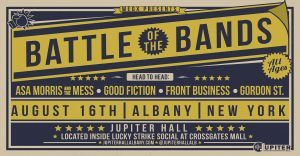 St.
Come throw some rocks with Gordon St. as they compete for a slot on Pearl Fest in WEQX’s Battle of the Bands at Jupiter Hall in Lucky Strike Social, Crossgates Mall, Albany. 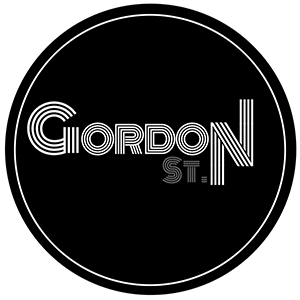 Show time is 7pm, Gordon St. competes at 9:30pm.